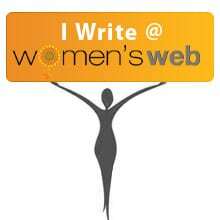 #WATWB ~ WE ARE THE WORLD BLOGFEST celebrates these the goodness and selflessness that surrounds us as against the negativity and angst most often seen on social media. Each month we spread love, light and positive stories to make this world a more positive and happier place. 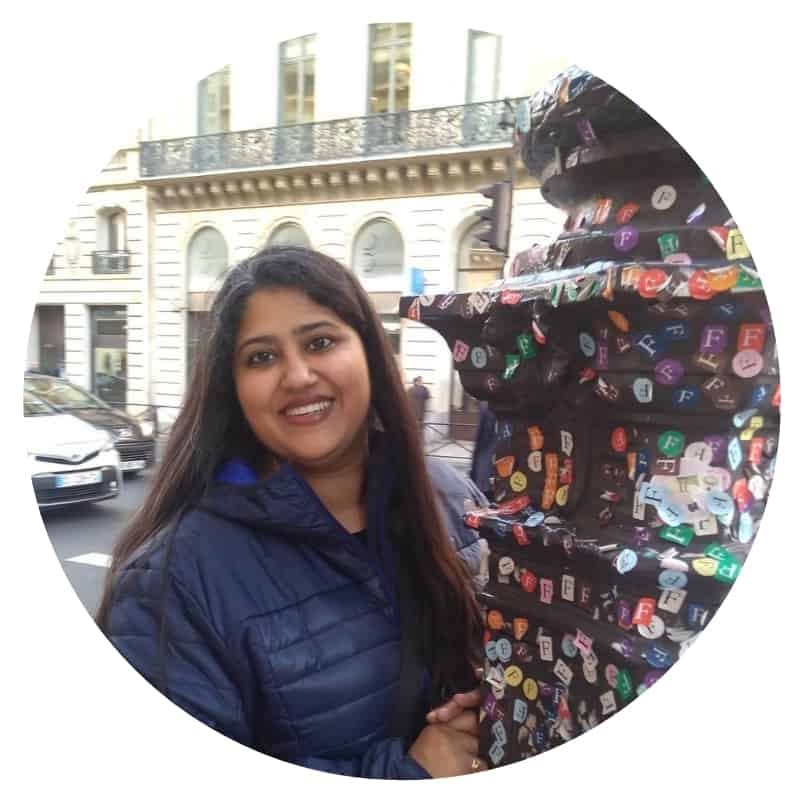 Today I share about Preethi and Soulfree – one woman’s journey to making a difference for all women with spinal injuries. ‘Soulfree‘ that aims to help people with severe disabilities, especially women to lead a life of dignity and purpose. Soulfree’s ultimate goal is to change this and provide a state of the art rehabilitation centre that will house women with severe disabilities that cannot be taken care of by their families as long as they need it. Soulfree also provides training and skills to ensure that they can use whatever faculties they have to become financially independent. For example, voice-based jobs for those who can only use their voice productively – dubbing artists, audio books, advertising. How you can help – Click here. That’s such a thoughtful initiative. More power to Soulfree as they empower lives! What a good organization that is filling a need. Some people can see a problem and find just the right solution, can’t they. Thanks for sharing this initiative. It’s such a blessing when people’s lives take such an unexpected, and often tragic turn, and then they go ahead and make such outstanding contributions to benefit others. What an inspiring story and meaningful initiative. Thank you for sharing this wonderful message with us. What a wonderful idea. A disability does not have to mean the end of independence and it’s great to see people helping others like this! Thanks Indy – truly it is wonderful to hear of such an initiative. Selfless people who are lamps of light in the world. Thank you for this, and also for co-hosting. We need more of this kindness and wisdom. What we focus on gets bigger. Thank you for spreading the good news!